I just got Michal last week and can't wait to read it. 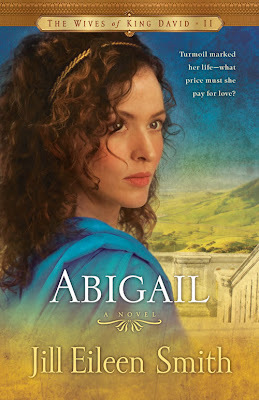 I've always enjoyed biblical fiction and I'd love to win a copy of Abigail. Thank you for the contest, Patty. Wonderful interview! I could truly relate to Jill since I also am a homeschooling mom. Sounds like a wonderful book. I love Biblical novels. Have read one on King David. 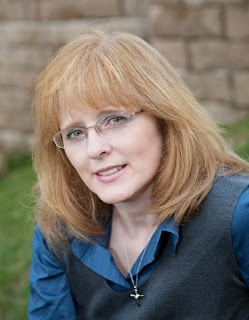 This one sounds great--a woman's perspective on King David. Please enter me. Thank you. wonderful review...thanks for the opportunity to read this fabulous book. Please enter me:) Thanks so much!! Sounds like an interesting book. Please enter me in the drawing.